India is a land of beautiful beaches where the water is not always blue, although the sand sparkles and the wind soothing all the depression. 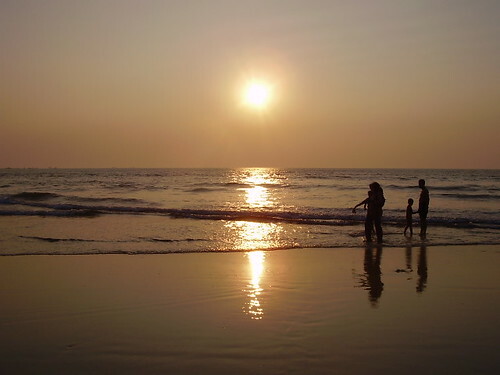 Being a peninsula, India has numerous beaches located on its 7516.6 km of coastal length. Yes, it is huge. There are a few beaches in India which cater only to the locals as there isn’t an appropriate setup for tourism. Nonetheless, these beaches have their own beauty, without any sort of human involvement, alright, maybe the least involvement. But those, ‘Natural’ beaches are beautiful giving a picturesque view of the horizon. 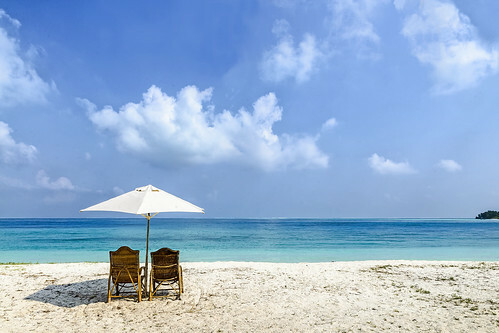 Some of the best beaches in India are listed below, pick your favourite and plan your vacation! One of the most serene beaches in the world. 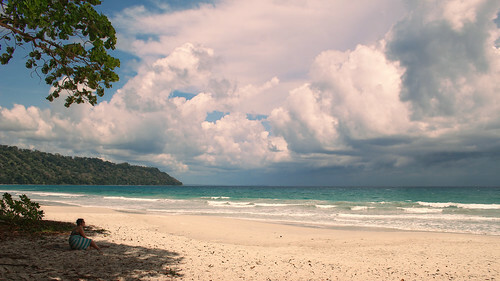 Radhanagar beach is located on Havelock Island in the Bay of Bengal. The view is magnificent with sparkling blue water and golden sand. This beach is perfect as there are a lot of tourists who visit during the peak season. A lot of resorts and hotels are located close by, making this beach apt for a vacation. Radhanagar beach is a perfect getaway for couples to forget about the world and live a few days entangled in each other and explore various aspects of each other as well as life. 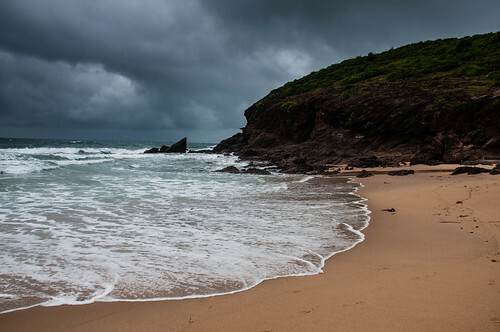 Goa is known for its vivid beaches. 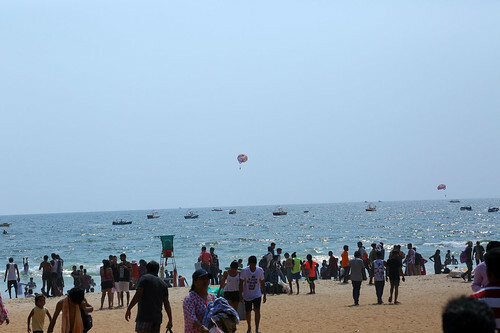 One of the states of India which has a major junk of its economy relying on tourism; the beaches are the main attraction in the smallest state of the country. Although there are many other beaches in Goa which are much more popular than Palolem, the reason to select this beach for the list is that Palolem is a hidden treasure. The beach is close to Karnataka border, so, a lot of tourists from Karnataka usually visit the beach for a pleasant weekend or a vacation. 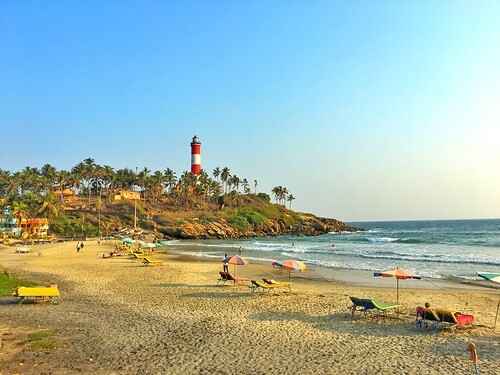 Kovalam Beach is located in Kerala that has one of the best views along the coast of the Arabian Sea. Kovalam beach has a lot of tourists around the year. As the beach is located in the Tropical Zone; during summers the humidity level rises to 90% – 97%. So, the best time to visit Kovalam is during the winters i.e. October to February. Candolim is the cleanliest beach in North Goa where a lot of tourists have their evening beers whilst toiling on the cool sand. The beach is often featured in Bollywood films, making a popular one in Goa. 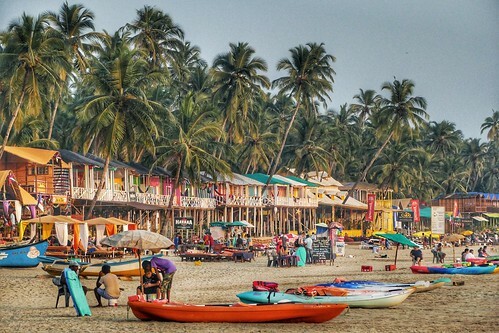 There are numerous shacks on the beach that offer some of the best delicacies with a pinch of Goan taste. 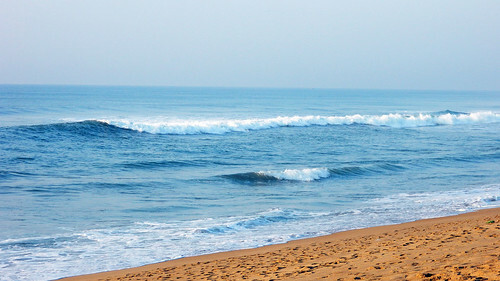 Puri beach in Odisha is a paradise for beach lovers. The sand is soft and mushy, the breeze is pleasant and there aren’t a lot of people around. Makes the beach a perfect place to toil around with your partner/spouse hand-in-hand and talk about the beauty that nature has to offer. The beach has a specialty, being on the east coast, the sunrise is an experience that is not to be missed. Whereas, the sunsets are equally beautiful and peaceful. Marina beach in Chennai is the world’s second largest beach. The serene is beautiful, makes one forget about the beaches in Miami, Florida. Golden sand that runs through the shores of the Bay of Bengal and a picturesque view of the city. 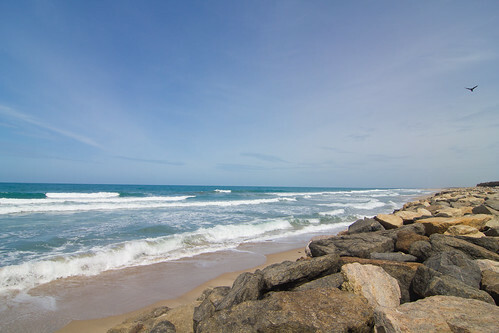 Marina beach makes one forget all the troubles in this world and ensures pure pleasure in the real world. A paradise for beach enthusiasts. One of the many drive-in beaches in India, the reason to include this beach on this list is that in spite of being a beach open to vehicles, the water is always sparkling and the sand is clean, a single piece of garbage is difficult to spot. Kudos to the Government of Kerala for maintaining this serenity with impeccable commitment. 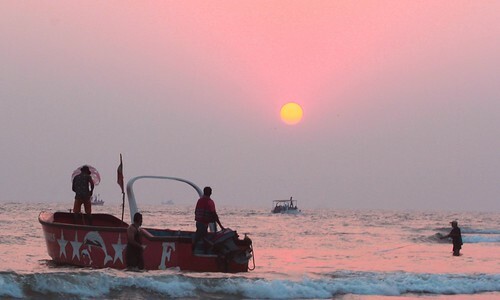 Although, there are a number of beaches and sea faces in Mumbai, Ganpatiphule is the one that steals the show. Ganpatiphule is in Ratnagiri district of Maharashtra. The beach is lies of the shore of the Arabian Sea with palm and coconut trees acting as a fencing between the beach territory and the outside world. With sparkling aqua coloured water and cool yellow sand, this beach gives the visitor a peace of mind without any devotion. Mandarmani Beach in Kolkata is the joyous spot of the sweetest people in the world. Kolkata has a wide array of water fronts on the shore of the Hooghly river, yet, Mandarmani beach is the one that is the most iconic. The beach is natural in itself with minimal human intervention to its beauty and authenticity. A must-visit place if you are planning a tour to Kolkata. Yarada Beach is a heavenly beach on the east coast of India, surrounded by natural beauty and historic monuments of Andhra Pradesh. The look and feel of Yarada beach are enough for one to get the nostalgia of India under the British empire. The beach is well-maintained, with all sorts of amenities like shopping market, food stalls, and fun activities. Yet, the cleanliness is intact with its originality. The ethnicity and love of people for tourists is what makes Yarada Beach worthy of being on this list. 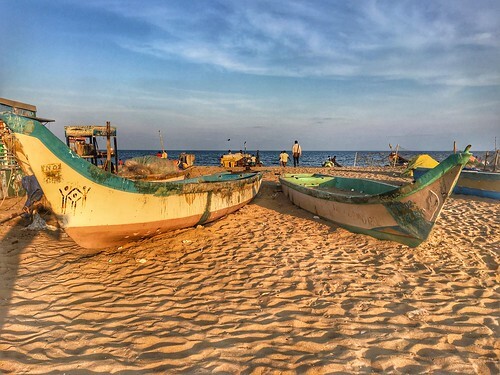 Pinned on the east coast of the Indian peninsula, Dhanushkodi Beach is significant for a very different reason. This beach in Rameswaram, Tamil Nadu is the meeting point of the Bay of Bengal and the Indian Ocean. Dhanushkodi Beach is a narrow strap of land dividing the two gigantic water bodies. A treat to the eye. Ever wanted to just dive into clear blue water, put on a snorkel and swim along fishes while eyeing beautiful coral reefs? Yes, it does give a euphoria to the mind. Wandoor beach is the place to go. Amazing experiences in the lap of the nature which gives us all the answers to all our questions. Some might even say it is equivalent to praying. Bangaram Island Beach is in the Indian Ocean where scuba diving is one of the major attractions. However, the most prominent attraction is the glorious view of the sea from the beach. The clear blue waters literally camouflage itself into the sky. So, the concept of the horizon is deviated into something more beautiful and unnatural. A must go for photographers. Fun Fact – Bangaram beach is one of the most popular destinations for honeymoons amongst young and enthusiastic Indian couples. 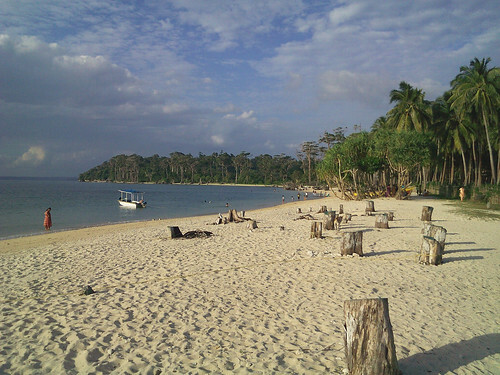 Located at a mere distance of about 14 km, this island is the most popular for its white sand beaches and clear waters. A soulful experience for all the beach lovers. Peacefulness and positivity are the charm of this island. A popular amongst Lakshadweep devotees. Serenity Beach in Puducherry (Pondicherry) is an enigmatic shore on the coast of east India. The beach is jampacked with travellers throughout the year. During the monsoons, the activities remain shut, however, the beach is accessible. 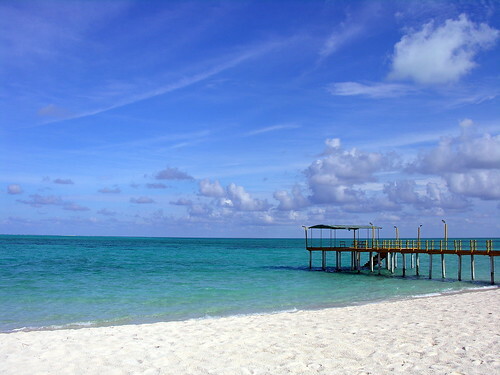 A beach that screams calmness with mild waves and cool breeze. This was the list of some of the beaches in India that are beautiful and peaceful. 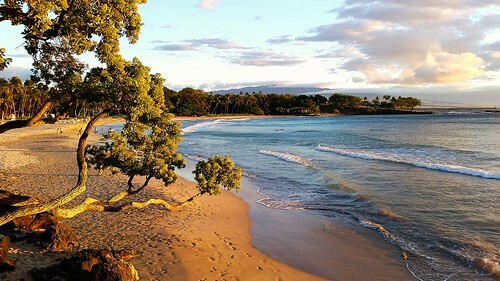 The common thing between them is not the clear water or neatness or the sparkling sand; the common aspect is that all these beaches are a bit isolated from the urban areas, they are hidden gems and they surely give the peace of mind that is highly essential to increase the productivity on daily basis. 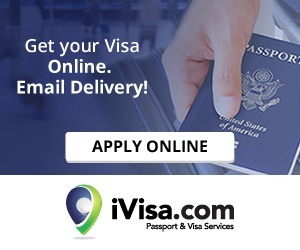 This is a guest post by EZ Life from the desk of Vatsal Vora. EZ life provides a wide collection of swimming accessories for kids that are apt for natural as well as artificial water bodies. These all look like amazing places to visit! Serenity beach was my favorite I think! While logically I knew India had beaches i don’t think I have ever seen a post about them. This is amazing and I will definitely save it for future trip planning! All of the beaches you talked about seem amazing! I hope I can visit India one day and explore them. I think my favorites are between Agatti Island, Serenity and Yarada, but I can’t really know until I visit them! Awesome Maialen, You should visit India soon. Love to host you. Beautiful post and so well written. What can I say, I just need to pack my bags and check out one of these incredible beaches. By the way, your pictures are stunning! If there is one beach that you would recommend that I go to, which one would it be? You should explore beaches in Kerala and Andamann they are amazing!